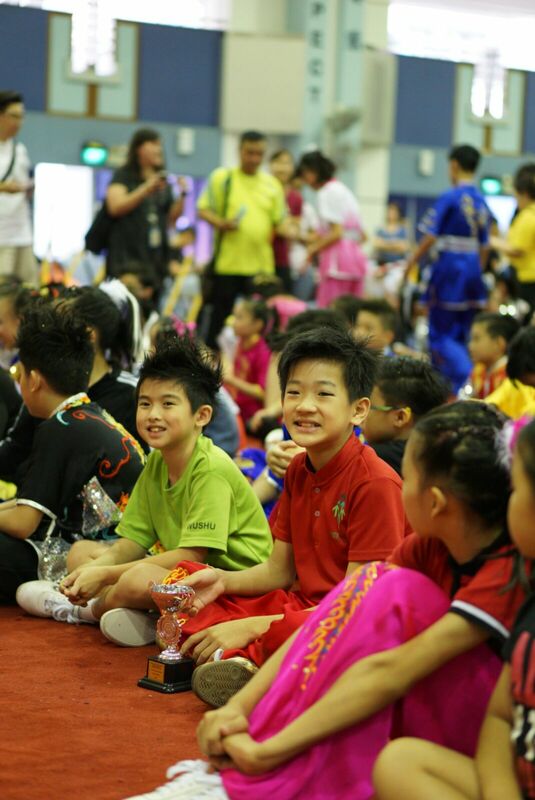 It is the first day of the 13th National Primary Schools Wushu Championship 2017. This is the slated ‘Swordsmen & Swordswomen' day since all swords events were competed for today: from 4-Duan Sword to 5-Duan Sword and finally, the 1st International Sword event. 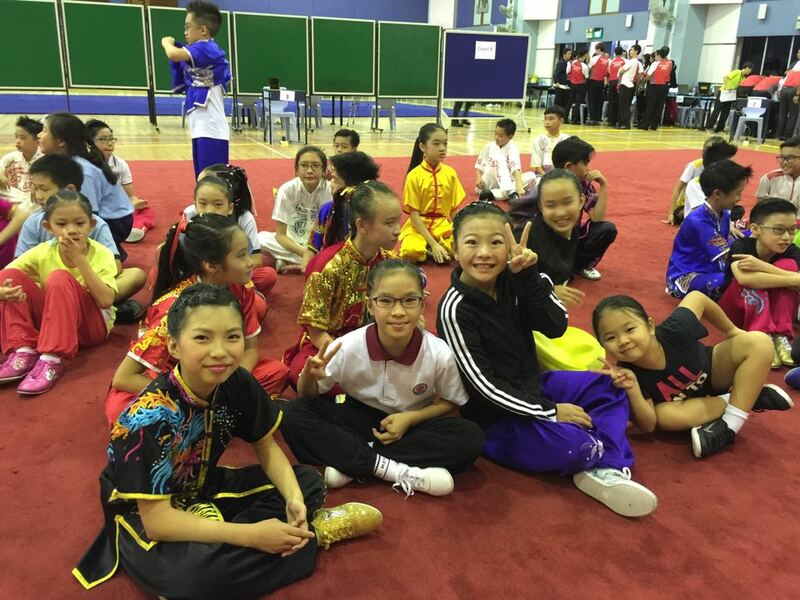 As such, the competition hall at Tao Nan School was filled with the clanking of swords while our swordsmen and swordswomen performed their routines. Besides, there was also the incessant cheers that came from the spectators and supporters that added to the exciting atmosphere. 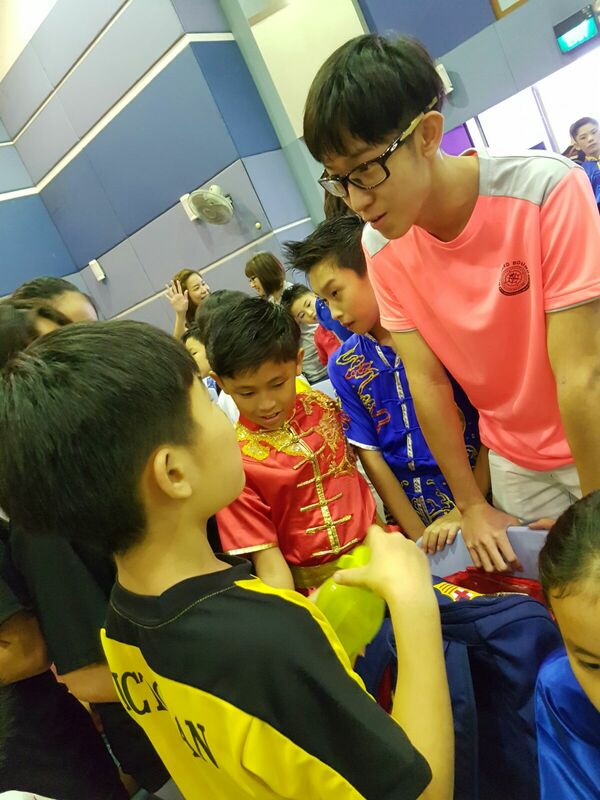 Xuan Sports had a total of seventeen athletes competing today across nine events. 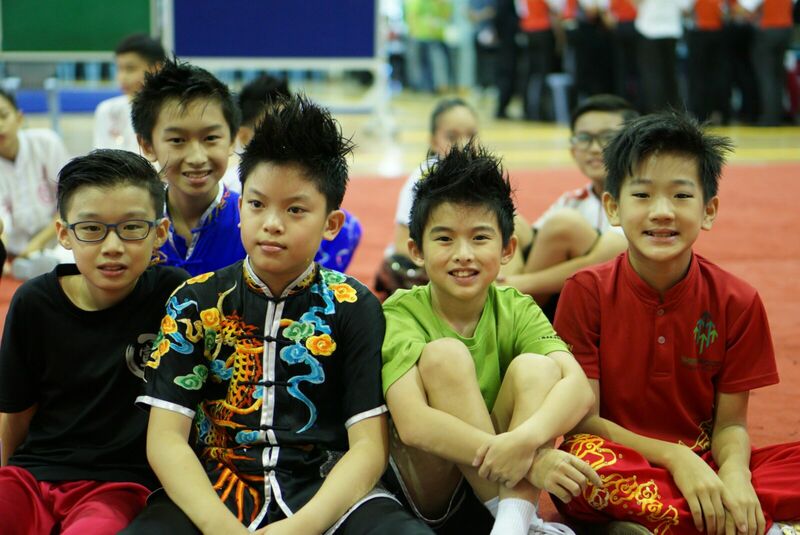 Out of the nine events, we are proud to have medallists in seven of them. 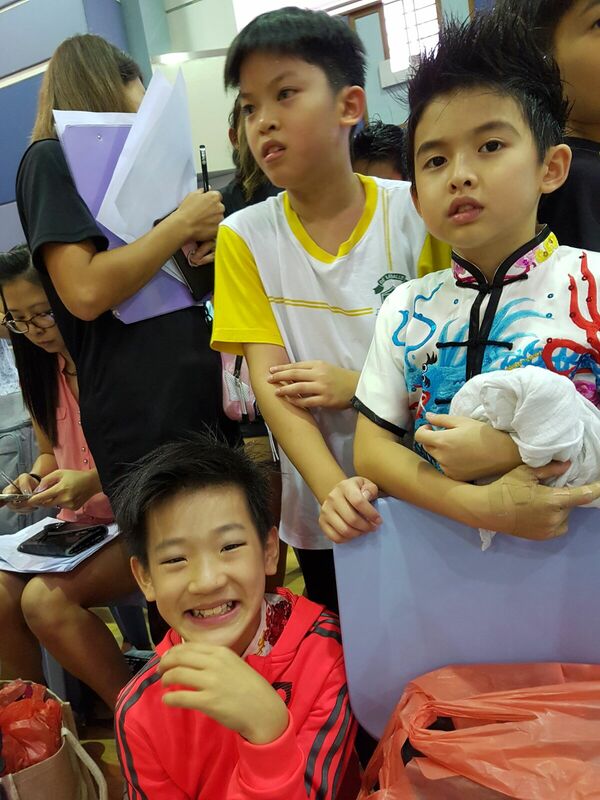 Read on to find out about our medallists for today. 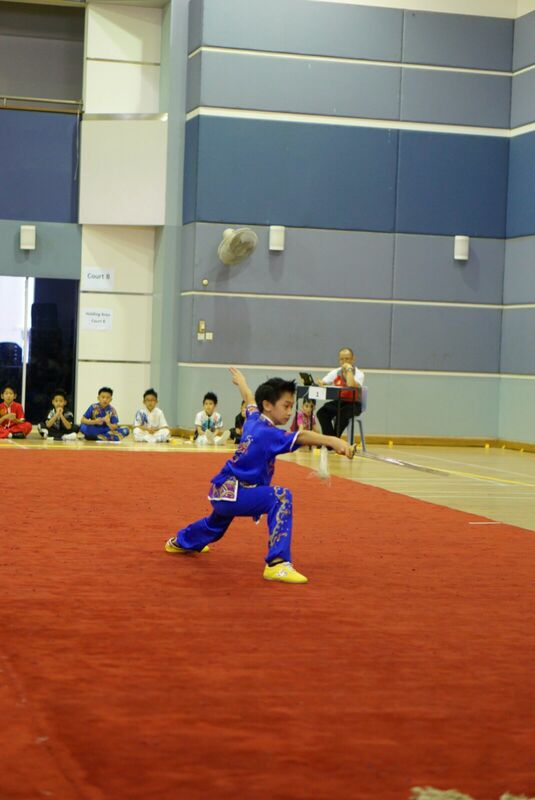 In the 4-Duan Sword routines, our athletes from the junior boys’ category, Gideon Lee clinched the silver medal and under the junior girls’ category, Berlynn Ng won the gold. 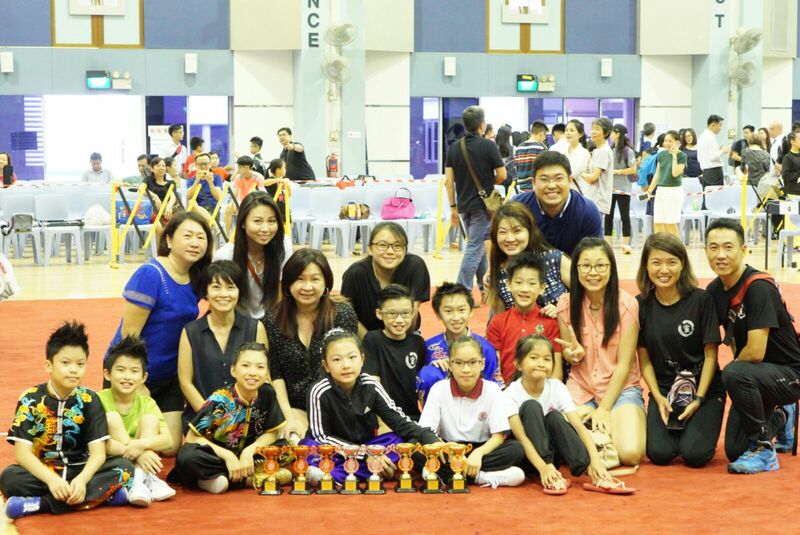 Worthy of mention is the fact that their events were intensely contested because of the large number of participants. The junior boys category had forty-six athletes vying for the title while the junior girls had forty-eight. 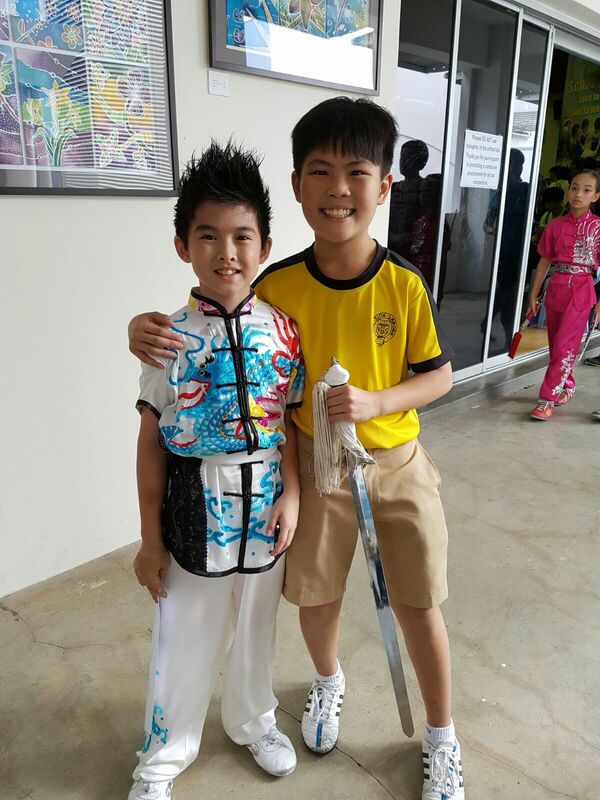 Jevon Mok emerged victorious as the gold medalist in the 5-Duan Sword senior boys’ category with his fantastic performance this time round. 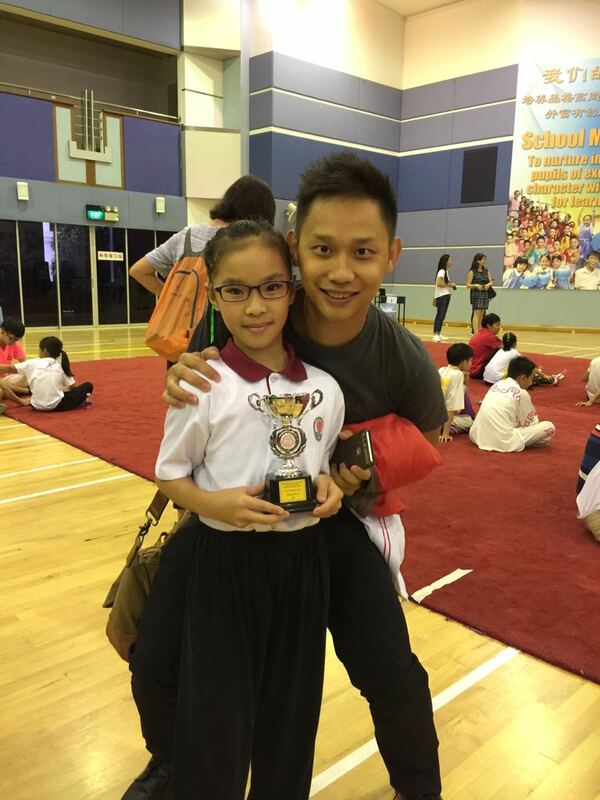 On the other hand, we also have Heidi Kong who won a silver in the 5-Duan Sword junior girls’ category. 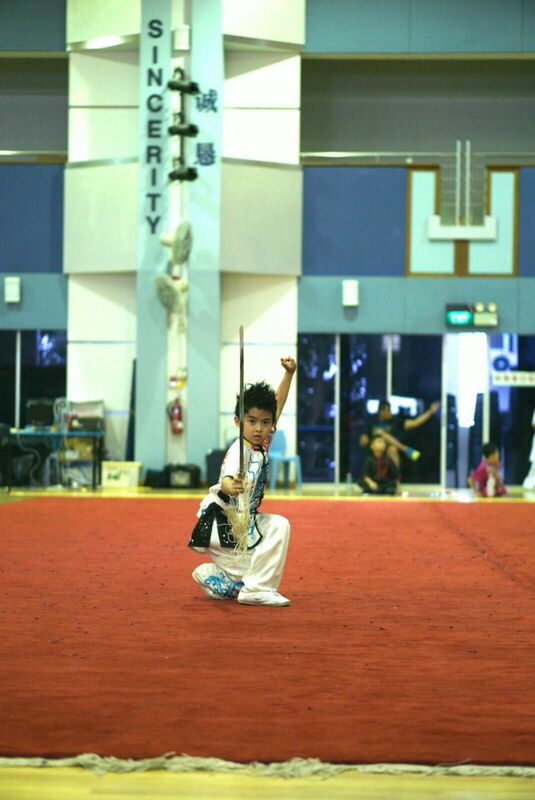 The longest routine, which is the 1st International Sword routine, saw four of our athletes being rewarded with medals. 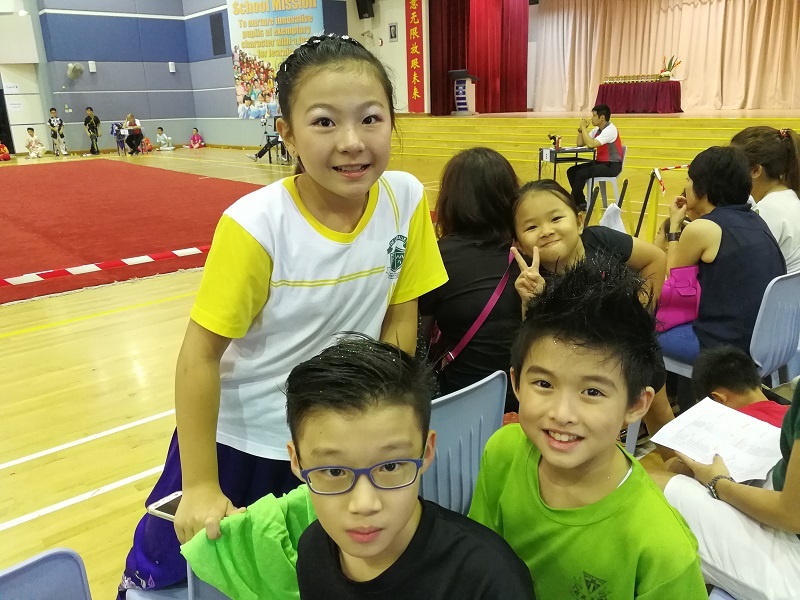 The gold and bronze medals were taken by Nicholas Loh and Jayden Sng respectively, in the junior boys category while both our senior boy (Austin Chong) and senior girl (Nathania Lin) earned the bronze medals. We are proud of each and every one of them here. Special mention to all our supportive parents who warmly contributed their precious photographs to make this report possible. Keep your eyes on this space for more updates!